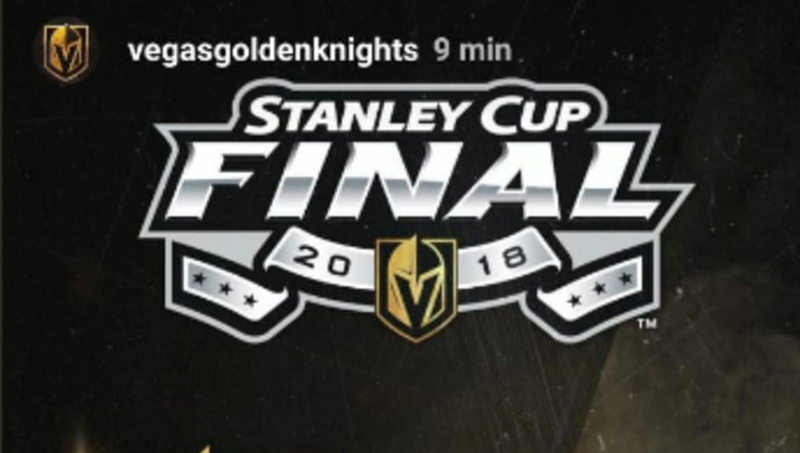 Apparently the Golden Knights read ahead in the script and know how game 4 is going to go tonight. They decided it was a good idea to take this insider info and post it onto their Instagram story. ​​Whoops. I understand having confidence in your team but this is extremely bold. The Golden Knights have struggled to find a way to get pucks past Braden Holtby, so to assume they will win Game 4 is a bit of a leap. Thankfully, their instagram story was updated shortly thereafter with the right info. The Knights have met a team which plays a very similar style to their own. The Capitals are very much a counter attack team, so when they get the lead they like to stifle the Knights and wait for a mistake rather than continue to push the pace offensively. ​The Golden Knights perfected this system against Western Conference opponents. The goaltending has been very good with each goalie making key saves, but Holtby is clearly outplaying Fleury right now. ​He has been on another level ever since he stepped in for Grubauer in Game 3 against the Blue Jackets early this postseason. Game 4 is pretty much a must win game for the Knights. Although if any team in recent memory could come back from being down 3-1, it is the Golden Knights.